Customers like Express Scripts rely on Alphapointe’s high-quality, consistent and custom-built packaging. Alphapointe’s central location makes it a logical hub for quick, nationwide delivery. 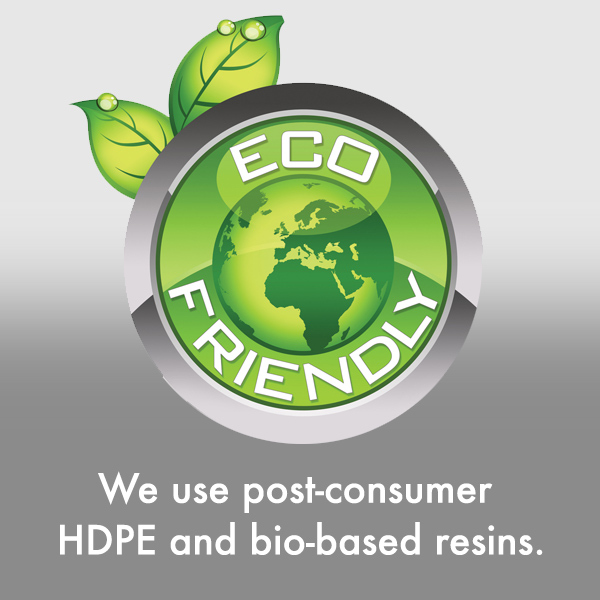 All products are molded in a CGMP facility that is ISO 9001:2015 certified. Additionally, we excel at manufacturing small and micro-molded components for many industries. 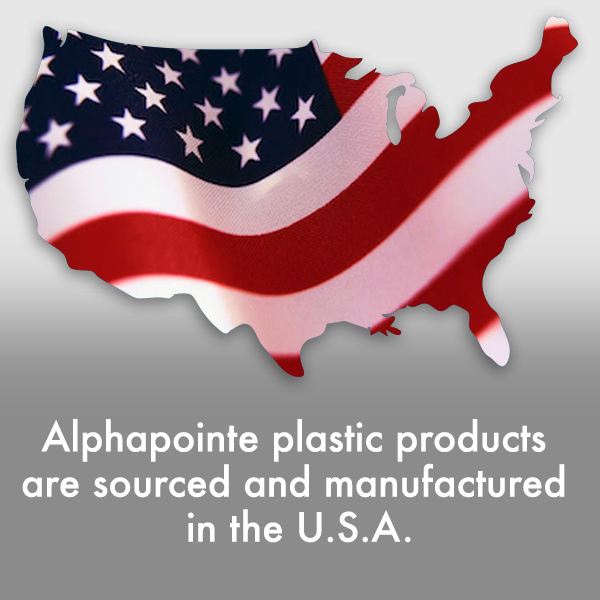 Medical, automotive and electric parts are all a part of Alphapointe’s portfolio of micro-molding business. 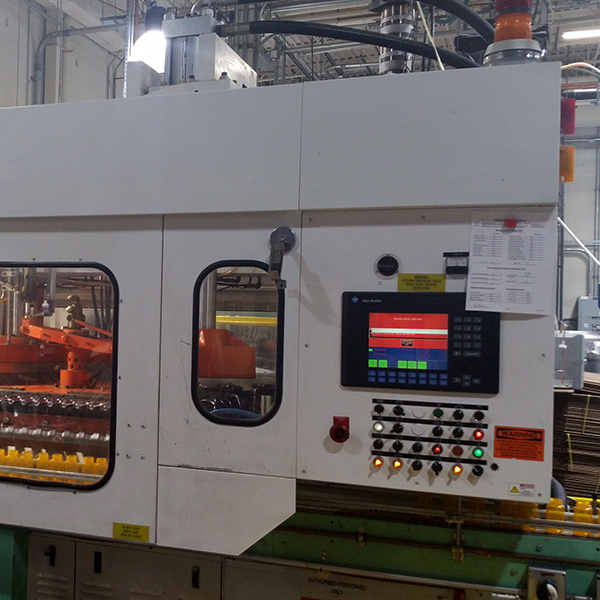 We manufacture millions of small to micro-molded items across a wide range of injection molding machines. We have been making millions of bottles for both VA and DoD clients for over 20 years. We stand behind our products and are ISO 9001:2015 certified. 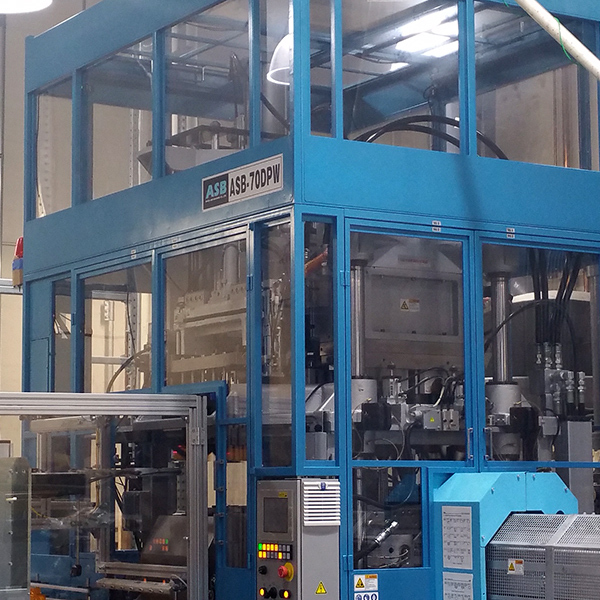 Our Nissei ASB 70 DPW creates bottles which weigh less than standard injection blow molded bottles while still delivering pharmaceutical-grade protection. – Kendra Burris-Austin, Director of Supplier Diversity at Express Scripts. Alphapointe added a new customer, St. Louis-based Express Scripts, a leading pharmacy benefit management provider. It shows that people who are blind are able to produce and deliver products for a best-in-class company like Express Scripts and do it every day. 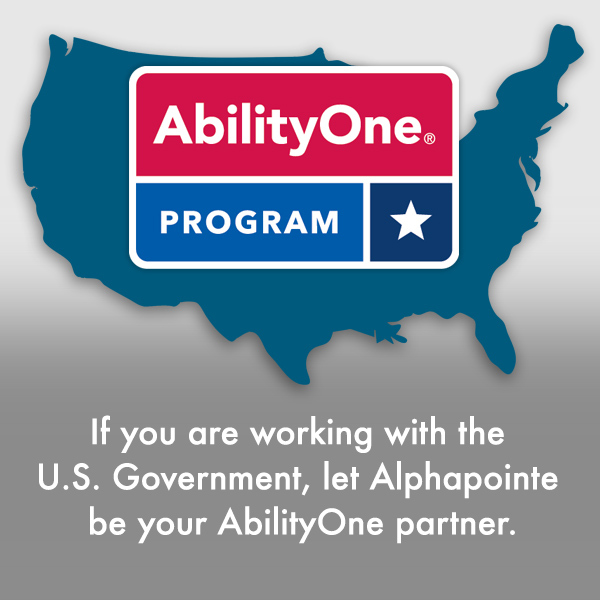 A contract with the Department of Veterans Affairs started Alphapointe on a path to success in medical products manufacturing. 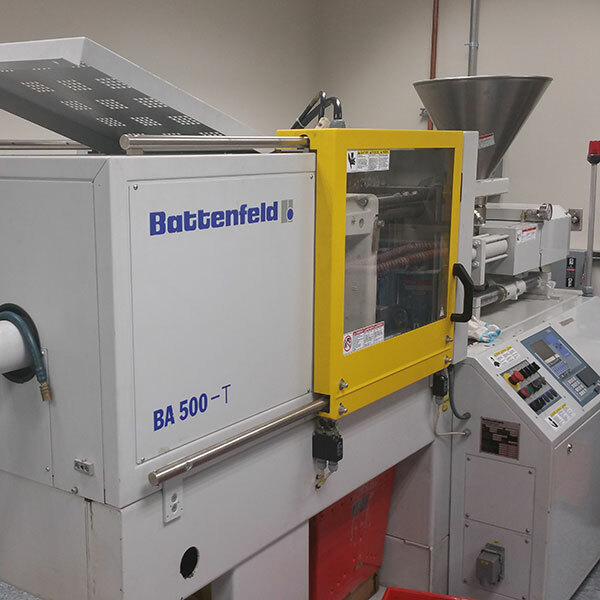 Its plastic injection molding business is thriving, supplying additional federal clients and private-sector customers such as Motorola and Ford.